In the last couple of years, Berlin’s gastronomic scene has certainly gained a lot in terms of diversity, originality and also quality. Understandably, this comes at a certain price. When I look at our listings of new restaurants of recent years the price tag for the most hyped new places has continuously risen. While it is probably a blessing for gastronomy entrepreneurs that people are finally spending more money on elaborate restaurant experiences – it also means that especially younger people or those who simply can’t afford to spend 50 EUR up for a dinner are left out of the fun. Luckily, Berlin still has a lot of places that combine excellent cooking, a cool ambiance, and an “affordable” price level. 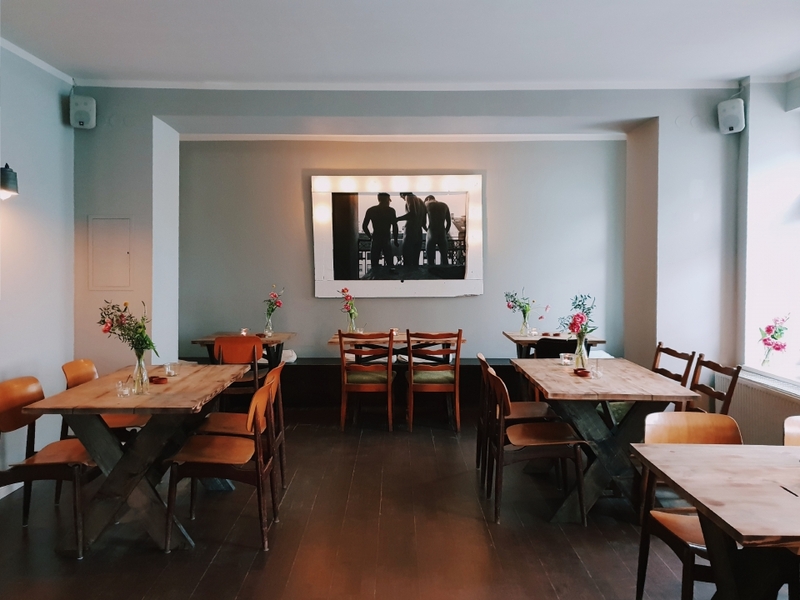 We decided to dig through our previous restaurant guides and also add some places that we never featured here before even though they belong to our personal favorites to compile a list of the best affordable restaurants in Berlin. Before we dive in let me elaborate a little what we mean by “affordable”. Of course, that term is open to interpretation so we kind of just had to pin it on a number we could agree on was reasonable to pay for young people, students, and the economically conscious Berliners, without going all the way down to bistro and street food prices. 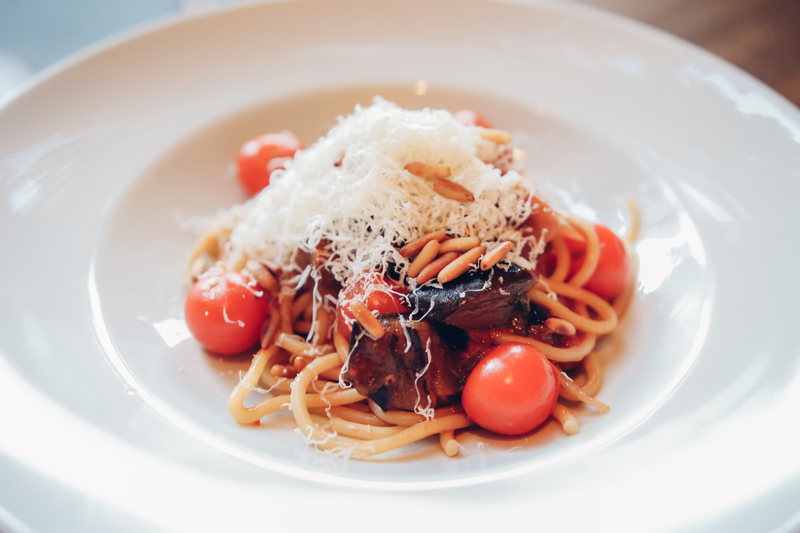 All of the below-listed restaurants have a significant percentage of their regular-sized main courses on the dinner menu priced at 15 EUR or below (at the time of publication of this article). I guess you have to have a “big heart” if you’re opening a restaurant with interesting dishes that are actually affordable. 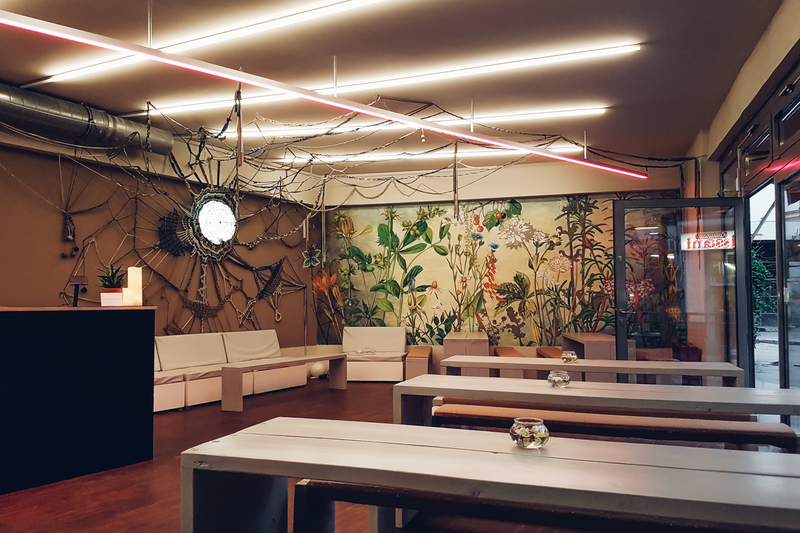 The makers of the coffeeroom at Saarbrücker Straße decided to take over the former Hilde and turn it into a quite promising looking cafe and restaurant in Prenzlauer Berg! 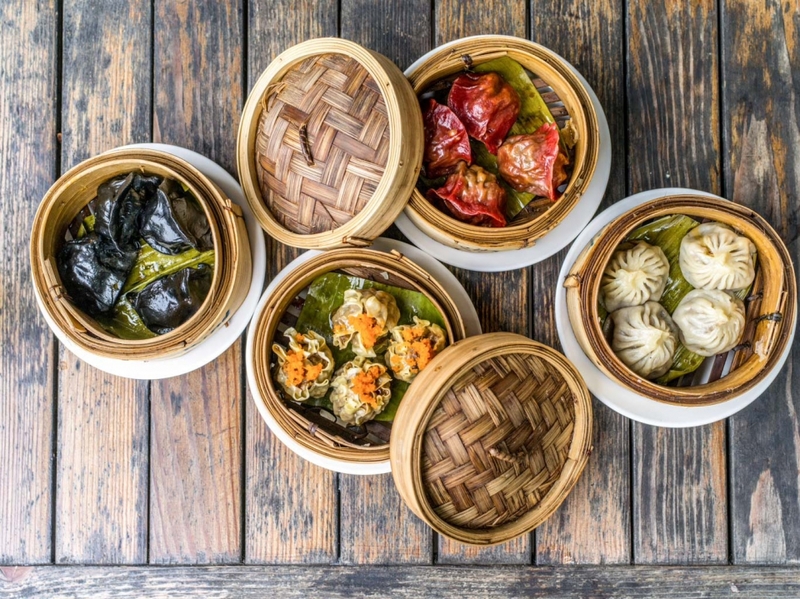 Yumcha Heroes is a real Berlin-Mitte classic and a personal favorite of mine. Their dumplings are just amazing and I can hardly ever decide for just one type. Apart from the dumplings I especially recommend the roast beef rolls and the pak choi salad. 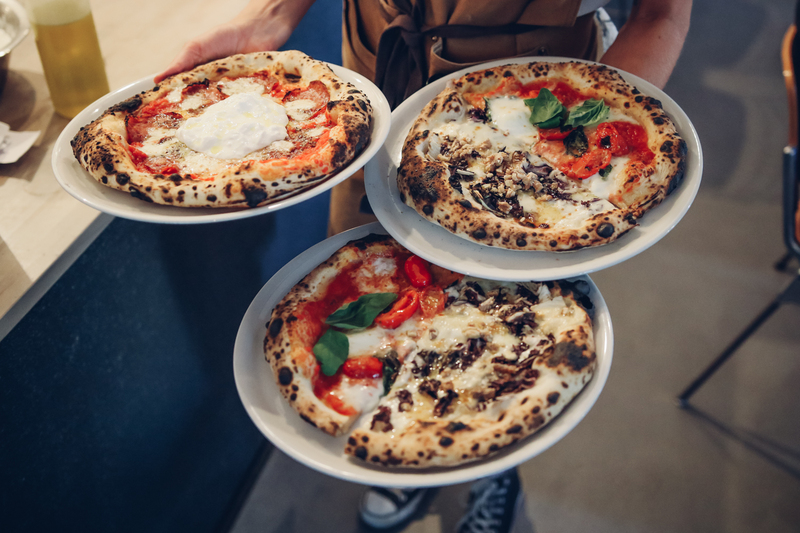 An instant hit in the neighborhood and blessed with a prime spot at the canal W Pizza is serving one thing and one thing only: excellent pizza with powerful ingredients. 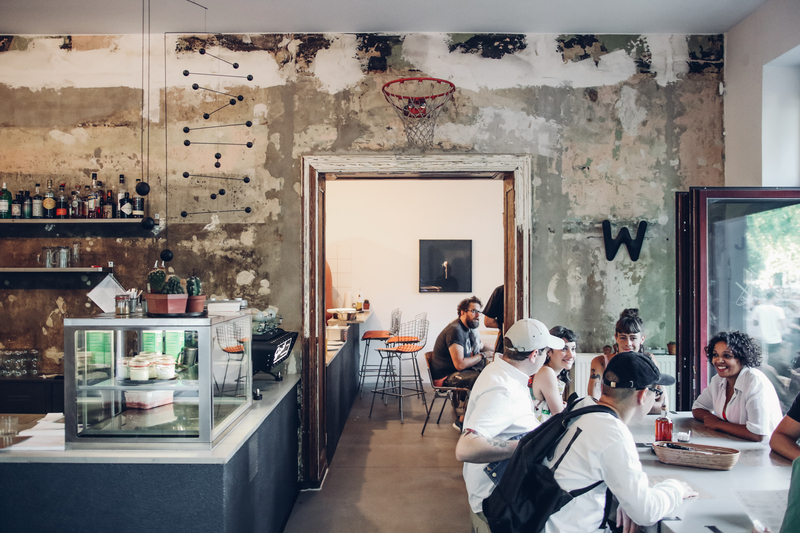 This unusual Neukölln-style place right in fancy Mitte is something for the heart. The most charming restaurant owner Shani is tempting her guest with down-to-earth hearty dishes straight from Tel Aviv. The atmosphere in Yafo is what makes the visit here such a special experience. Especially if you catch a seat at the bar you will make a lot of new friends. 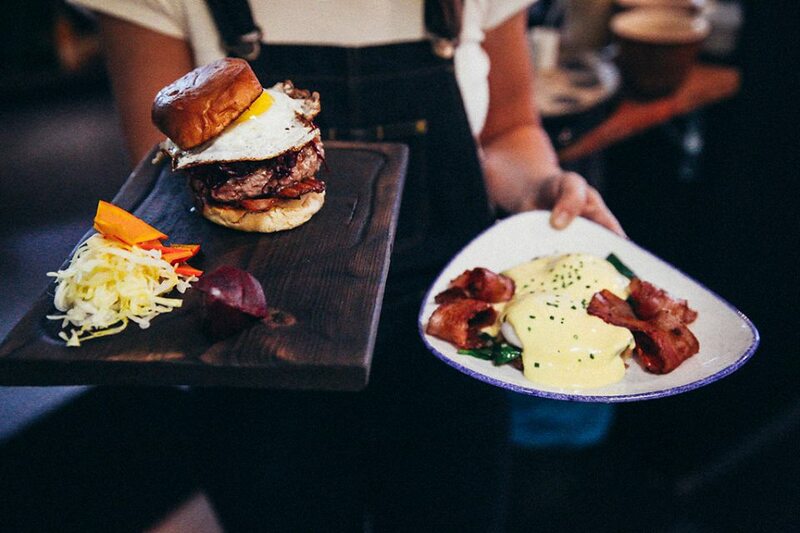 Serving breakfast, lunch, and dinner Paulinski Palme will fill your bellies at all hours of the day with their down-to-earth comfort food made of local ingredients. A colorful interior in the front and an elegant but cozy ambiance in the back make this place the right one for any occasion. Enjoy a traditional Aperitiv or Italian dining here with a view of the canal. On the weekends you can also enjoy brunch. 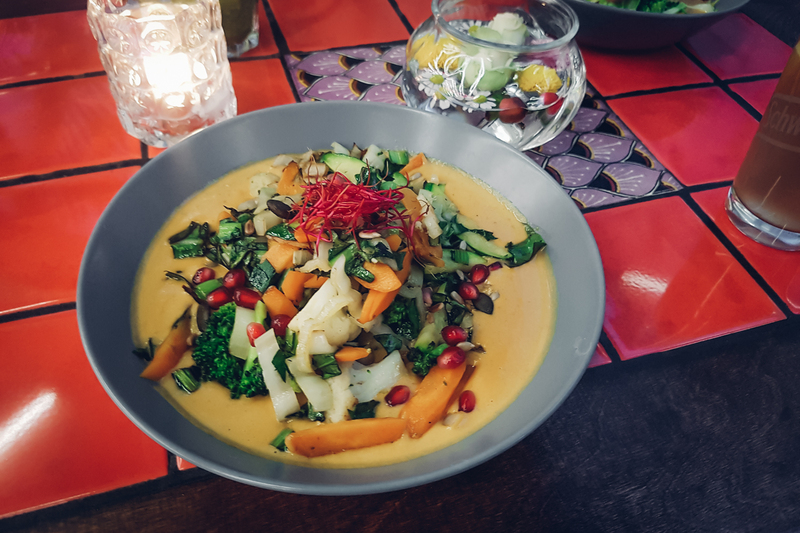 Wilde Küche is your down-to-earth vegan place that offers vegetable bowls for a fair price in a relaxed, cantina-style atmosphere right next to Görlitzer Park at Spreewaldplatz. You can enjoy your lunch or dinner also on the big terrace when the weather allows it. We like that their bowls have wild broccoli and the spicy curry sauce gives it the right twist. 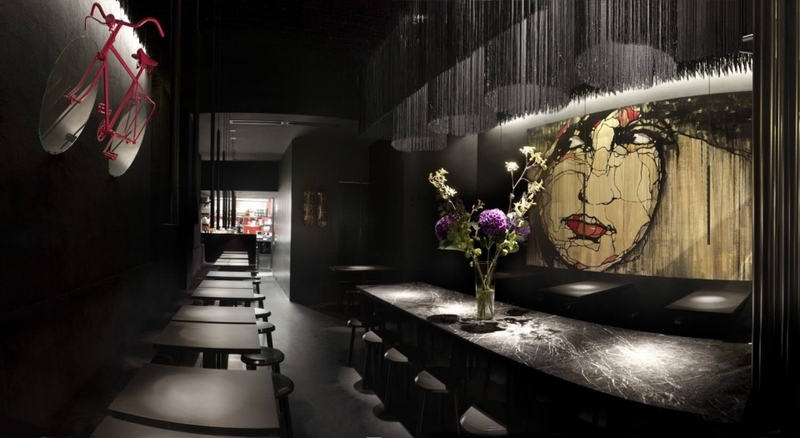 Toca Rouge is another personal favorite in Mitte bringing some flavors of Cantonese kitchen to Berlin. It’s another Berlin classic that’s been around for long, but it never lost its excellent level of cooking and unique elegant atmosphere. Red Black Honey girl is an all-time favorite dish we warmly recommend. 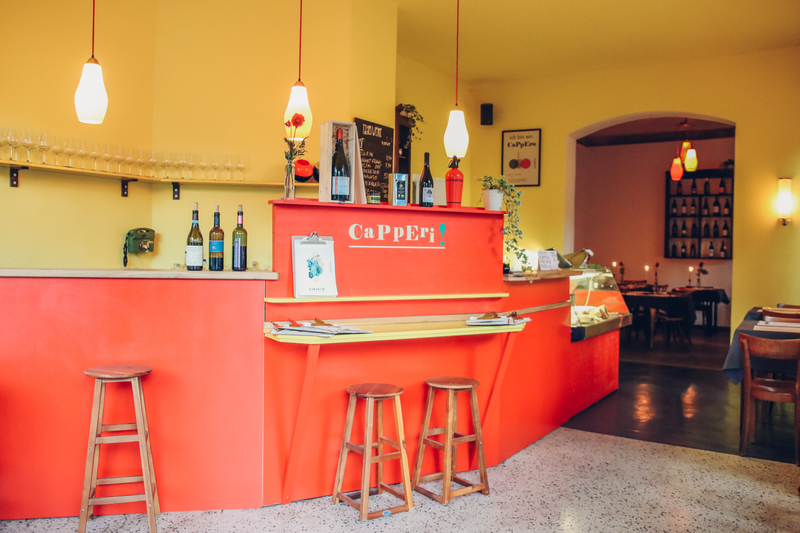 In the middle of the heart of gay Schöneberg, there is a culinary pearl that will teach you new secrets and wonders of Italian cuisine. Trattoria a’ Muntagnola run by Pino and his wise mother Angela is a true Italian classic in Berlin. Even though the interior is truly inspired by Italian exaggeration the food you will taste there can easily beat that of many star restaurants. Sometimes it’s the little things that make a place stand out in the crowd. In my case, the verdict about the pizza has a lot to do with the amount of crudo they put on the crudo pizza. 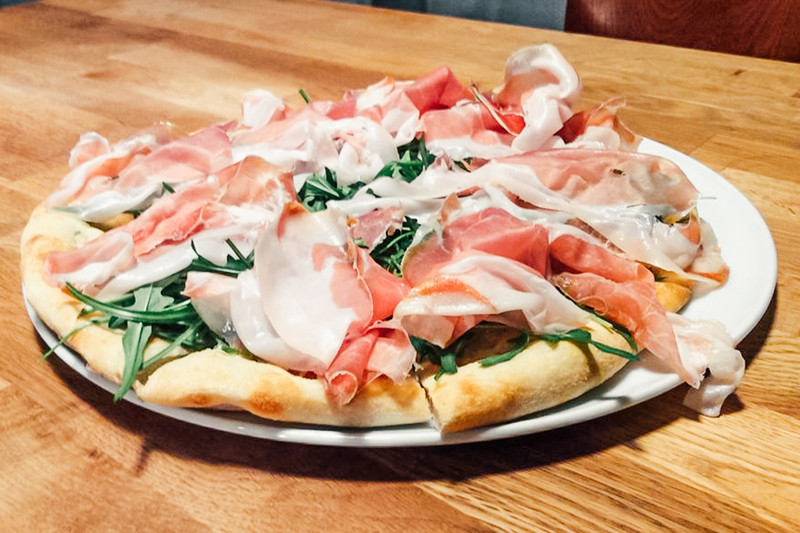 In the case of a restaurant that already has Parma in its name, you can expect a lot of parma! 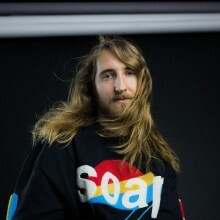 A dream come true for me. At Anjoy you’ll be served traditional Vietnamese dishes, but the menu was curated in a way that it stands out from the typical Vietnam restaurants. 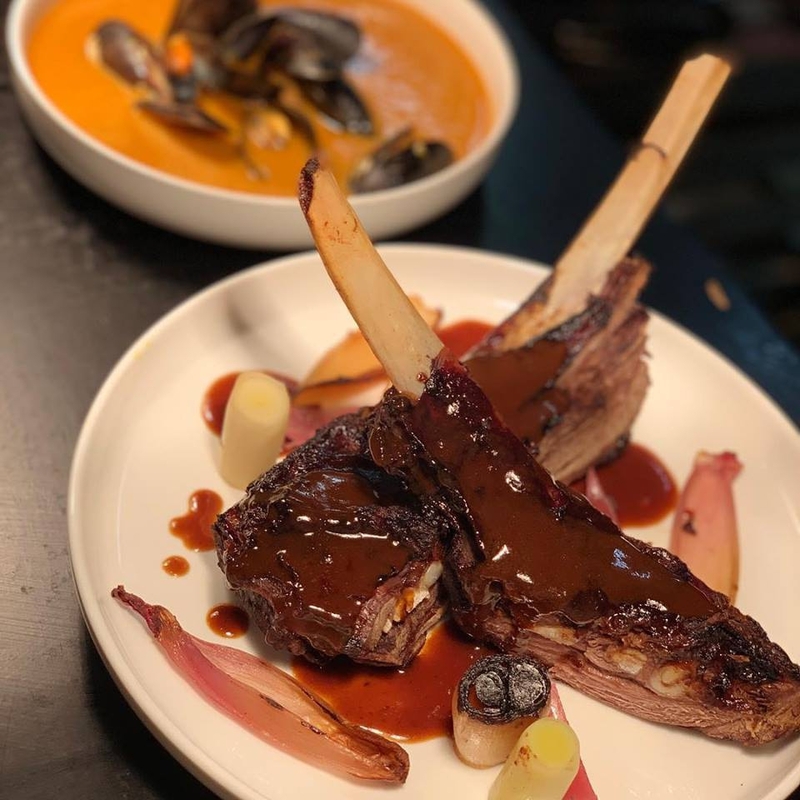 Here you can enjoy a beef stew so rich in taste it almost reminds you of a Gulasch, crunchy pork belly, and lemongrass skewers and a platter full of delicious seafood, to name only a few of the options. These are some of the favorites that we can warmly recommend. 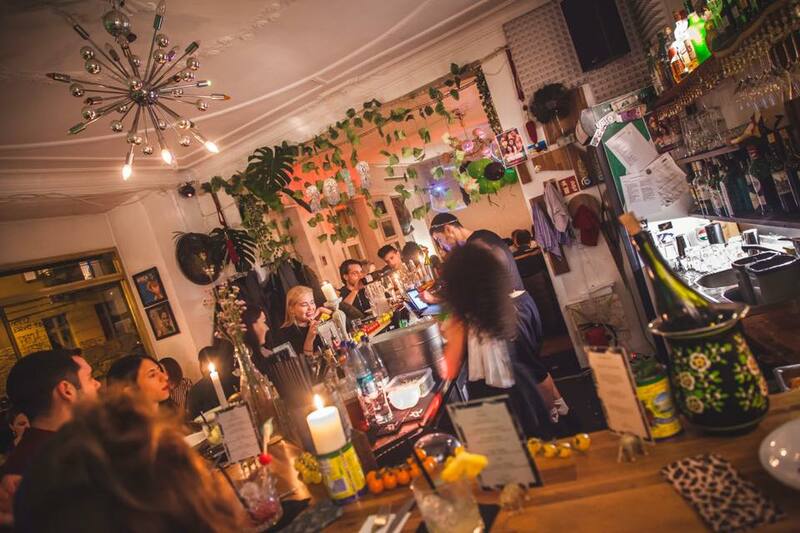 But of course, giving no further limitations in terms of area, style, and type of cuisine, there are countless other great restaurants that would fit our “affordable” criteria. If you have any recommendations of restaurants you would like to share please use the comments below to add to our list!